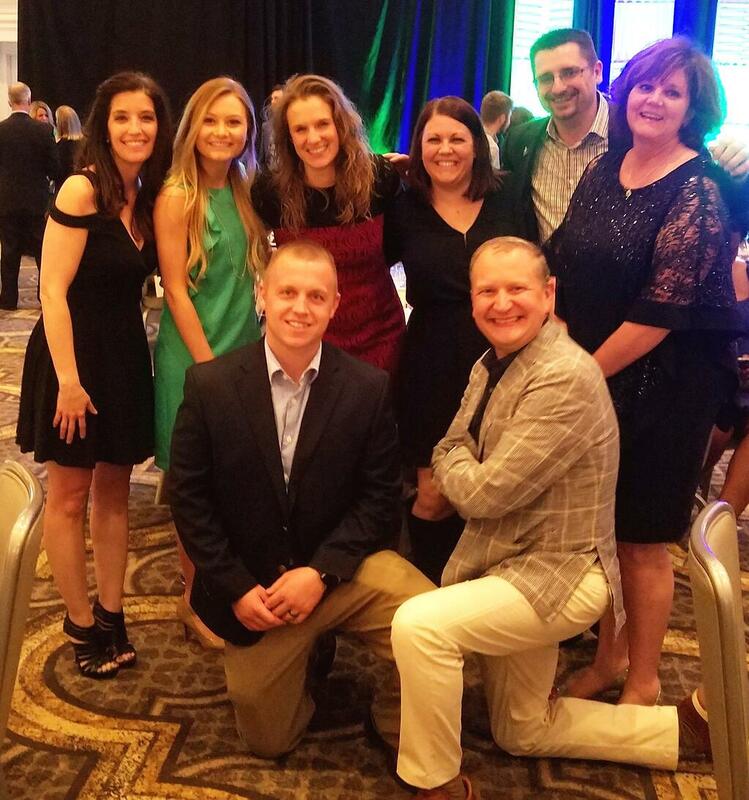 COLUMBUS, Ohio May 4, 2018 -- The Conway Center for Family Business celebrated their 20th Anniversary on Friday, May 4, 2018, at the Columbus Hilton Easton. 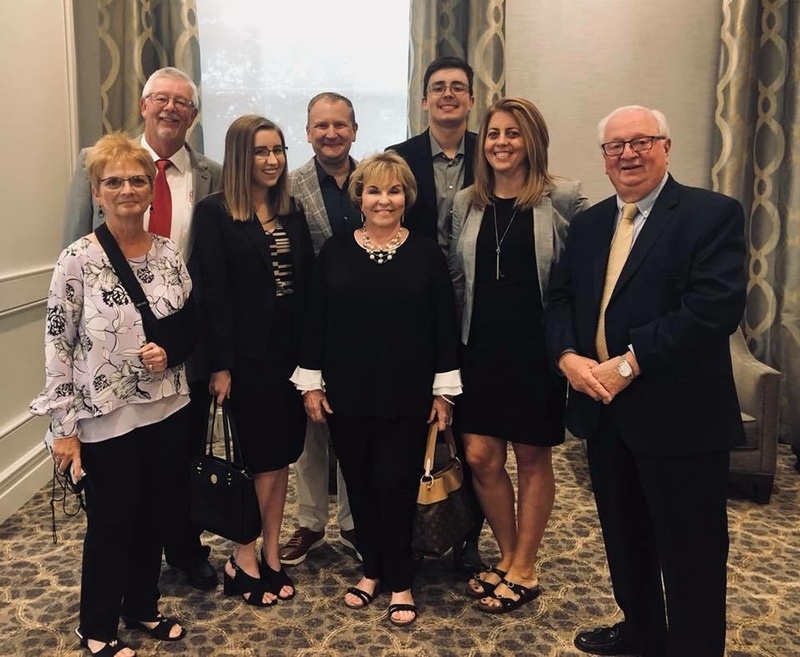 To commemorate this milestone, they inducted 20 outstanding family-owned businesses into the first-ever, Central Ohio Family Business Hall of Fame. For the past 20 years, the Conway Center for family business has been Central Ohio’s resource for education and programming dedicated to the success of family-owned businesses. The event was generously sponsored by Dispatch Media Group, Heartland Bank, and Morgan Stanley. The event honored inductees for business accomplishments and extensive contributions to the city. 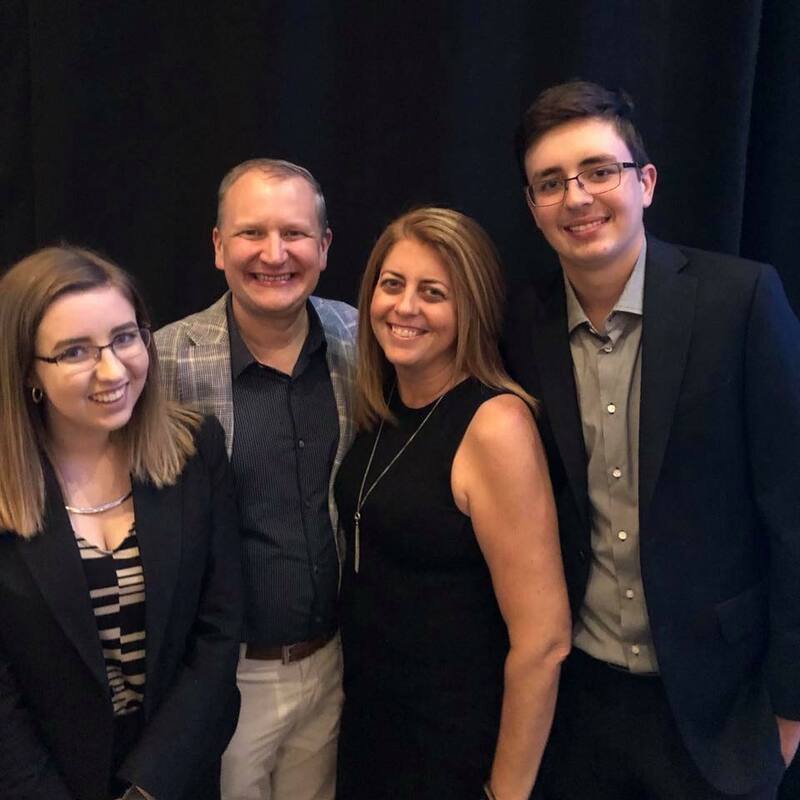 Spartan Logistics joined the Conway Center for Family Business in 2009 as Steve began to seek guidance for transitioning the business from the founders to the second generation. Spartan finds the education and peer group mentoring to be highly useful in learning how to avoid the pitfalls that trouble so many businesses. “Spartan Logistics is honored to be named as one of the inaugural members of the Conway Central Ohio Family Business Hall of Fame. Spartan Logistics and its team members are clearly passionate about what we do, and that is a large part of why we are successful. I believe our commitment to serving our customers, solving problems, and hard work has changed the lives of many central Ohio families.” said Steve Harmon, President. Spartan Logistics was recognized alongside fellow inductees: Anderson Concrete Corporation, Capital Resin Corporation, Donatos Pizzeria, Englefield Oil, George J. Igel & Co. Inc., Heiberger Paving, Conway Family, Highlights for Children, Kimbell Midwest, Mid-City Electric/Technologies, ms Consultants, Inc., Reiter Stucco and Supply, Ricart Automotive Group, Robin Enterprises, Schoedinger Funeral and Cremation Service, The Robert Weiler Company, The Smoot Corporation, Velvet Ice Cream Company, and White Castle System, Inc.
Spartan Logistics was founded in 1988 in Columbus, Ohio as a warehouse and distribution provider to service the growing industrial base and logistically take advantage of Ohio’s centralized location. This positioned Spartan to grow to over 1.8 million square feet throughout Ohio and Indiana, as well as additional warehouse locations in South Carolina, North Carolina, Arkansas, and Missouri. Spartan Logistics' sales focus has always been the handling of food-grade materials, glass, paper and fragile/high-value products. In addition to warehousing, Spartan Logistics provides full-service transportation, allowing us to provide seamless pick-up, storage, and delivery to our customers. For more information, refer to the Spartan website at www.spartanlogistics.com.